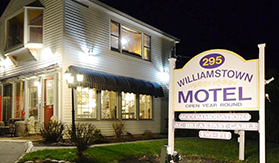 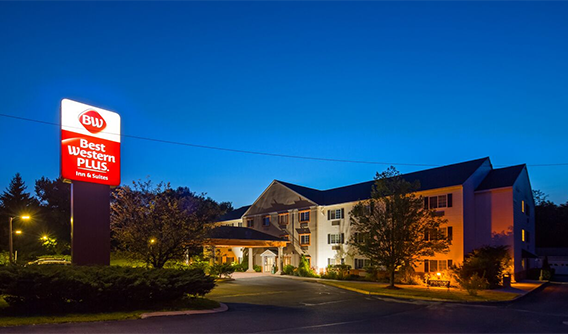 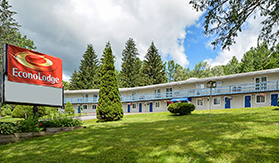 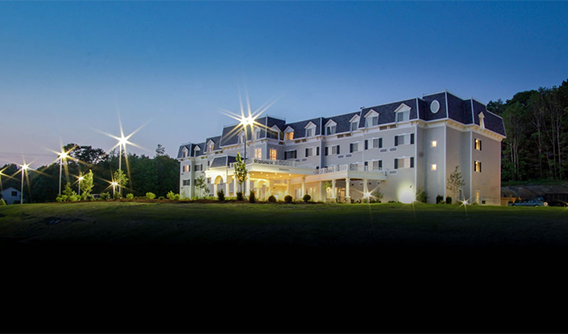 The Berkshires offer many great Hotels, Motels, Inns and B&B's and although they may vary in many ways, each has one common goal ... the goal of assuring you a wonderful and memorable visit. 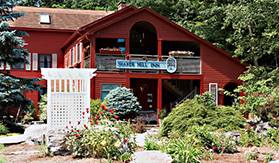 The innkeepers of Berkshire County are proud of the important role they fulfill and are committed to serving you. 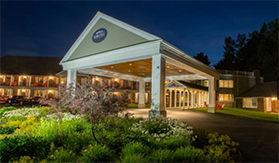 We have listed below, many great places to stay within The Berkshires and we hope you enjoy your stay with us. 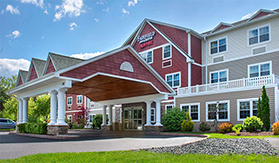 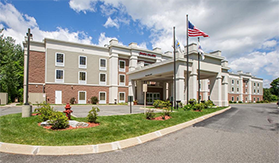 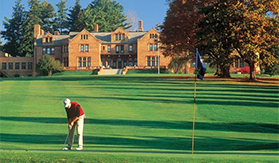 Many are located within a short distance to The Berkshires main attractions including Tanglewood, the Norman Rockwell Museum, The Colonial Theatre, Williamstown Theatre, Mass MoCA, ski areas and colleges. 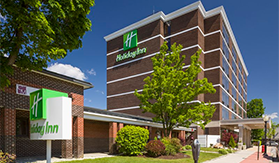 If you have any questions or need assistance with lodging, please contact us Toll Free, at 1-800-772-7926.